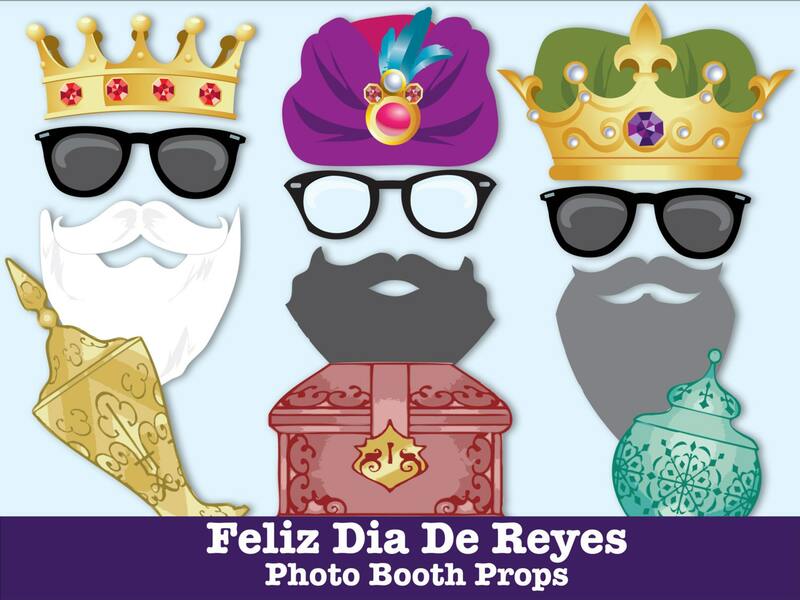 (¸.·´Feliz Dia de Reyes - This 3 Wise Men Photo Booth Prop DIY Printable kit includes 31 props: Crown#1 ★ Crown #2 ★ Crown#3 ★ 3 Gift Containers: Gold,Frankincense & Myrrh ★ Mary Headdress ★ Joseph or use a Shepherd Headdress ★ Baby Jesus ★ Shepard Headdress with Sheep ★ 2 Eyeglasses ★ 2 Sun Glasses ★ 4 Mustaches ★ 4 Beards ★ 2 Pucker Lips ★ 5 Mouths ★ Star ★ 3 Kings Cake ★ Feliz Dia de Reyes Sign ★ Instructions, plus information pdf for materials needed & paper suggestions. 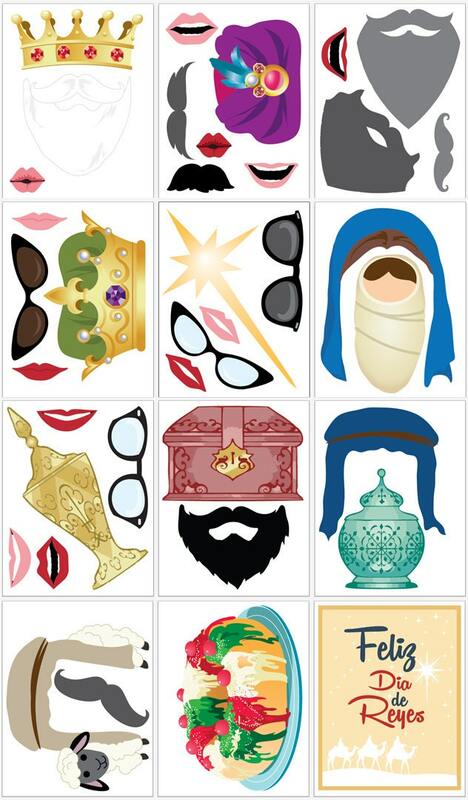 Make your Oktoberfest Party fun and memorable with these photo booth prop. There will be tons of smiles... laughter galore... and sweet memories to share with this Oktoberfest Photo Booth Prop Kit.